Specializing in Wedding & Engagement Photography, Special Events Photography, and Portraits. We are high-end wedding and events photographers, WITHOUT the high-end prices! Danielle has been photographing weddings and special events since 2005, and has photographed over 310 weddings... and counting. She is a perfectionist when it comes to composition, lighting and making your pictures perfect! Danielle is the friendly voice on the phone, the founder, and the lead photographer at Studio Delphianblue. Danielle also works with a team of experienced and professional Independent Contracted Photographers. If your wedding date is not available on her calendar, chances are, one of our other experienced contracted photographers has your date available! We capture a lot of important expressive moments, laughs, hugs, kisses, smiles, tears, and little details that are often forgotten after the wedding or event is over. We love details! It's wonderful to receive feedback from our couples and clients, and we love hearing that they are tickled when they see their images! We truly care about our clients, and we want to make your event go off without a hitch! We believe you deserve STELLAR customer service! Our wedding photography style consists of a mix of contemporary, traditional, romantic, journalistic, creatively artistic, and fun photos. Before each event, we connect with our client and talk about their expectations of us as their wedding, engagement or event photographer. What is your favorite style of photography? Do you want us to be more of a “take charge” photographer, unobtrusive, or somewhere in the middle? 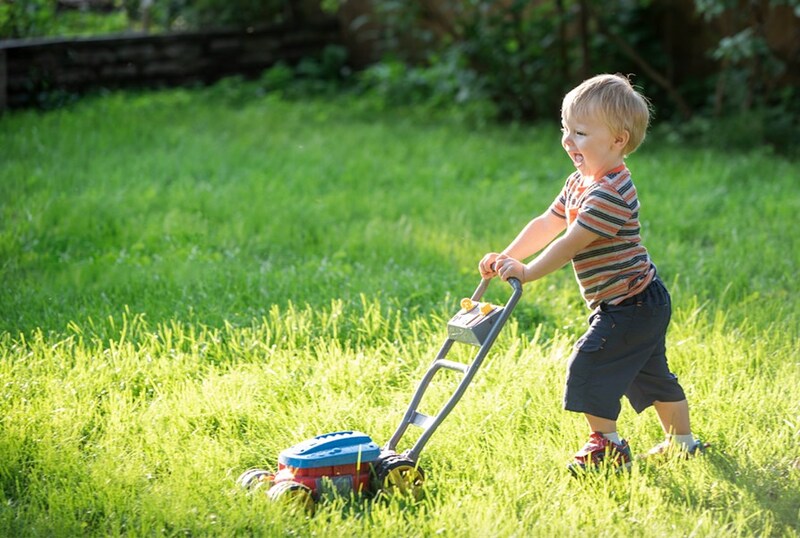 We love hearing your ideas, and we will go over ours with you! 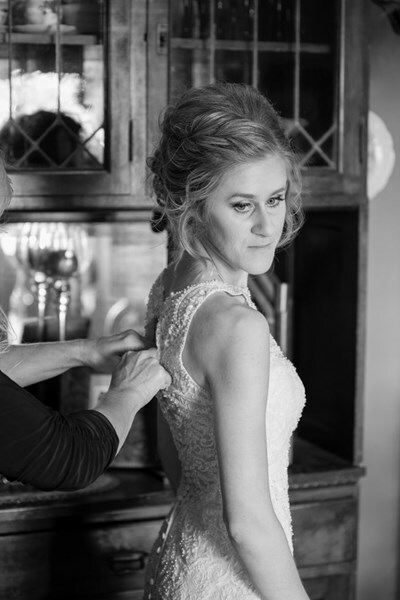 We believe that hiring a FANTASTIC and EXPERIENCED wedding, events, or portrait photographer shouldn't break the bank! Going into debt is NEVER cool, and starting out your new lives together shouldn't be financially stressful! Contact us today for a price quote, a list of our wedding and engagement packages, or for more information, and let us know when you would like to schedule your FREE (in person) consultation! We promise to NOT bombard you with a high-pressure sales pitch (we think that really stinks when professionals do that!)... We DO promise to answer any questions that you have, show you our photography portfolio, our pricing, our packages, and to work with you to find something that fits comfortably within your budget! Danielle was awesome! She is a very sweet and talented person. Just the kind of person you want to have doing the photography. I've had photographers before who made it kind of awkward. Danielle is very personable and I was so pleased to have her as my photographer for our wedding. The pics I've seen so far are beautiful!! Thank you Danielle!!! Studio Delphianblue was incredible to work with. They were able to capture our business's grand opening celebration without overly interfering with our guest's visit. Delphianblue was able to capture stunning space shots in addition to candid photos of our guests. We couldn't recommend them enough for anyone looking for a photographer! Their experience truly shows. Thanks, Delphianblue! Danielle was great to work with! She took the time to understand what I wanted and it showed in her photos. Great Experience! We booked Studio Delphianblue 6 months in advance. Even though we live in Oregon (wedding was in Minneapolis), Danielle Albrecht was extremely prompt and very easy to work with. She made the planning process a breeze and even held Skype calls with us. On our wedding day, Danielle arrived early and was extremely professional. It was a pleasure to collaborate our ideas and she made the entire experience enjoyable. Within (1) week, she provided us a "Sneak Peek" of 71 photos with additional photos following. She captured candid, funny, and special memories of the wedding. 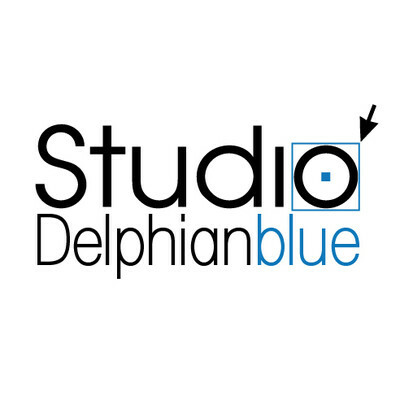 We would HIGHLY recommend Studio Delphianblue!! When the photographer I had reserved canceled on me, I was in a panic to find the perfect photographer. I found it in Danielle at Studio Delphianblue. The moment I saw her work, I knew that the pictures would be fun. Danielle put my mind at ease by having a contract ready for us, and showed me all kinds of fun pieces of work that could be incorporated into our 20th anniversary party. She had a nice checklist of 'must have' photographs. She constantly checked in with us and took fantastic pictures of the entire party. Afterwards, she took care to assemble the pictures we wanted. Everyone was pleased from start to finish, and I'm happy to have found Danielle. $25 OFF if DJ Joe Albrecht is Also Booked as Your DJ! You must present your military ID at wedding photography consult. Please note Studio Delphianblue, LLC will also travel to Saint Paul, Arden Hills, Hopkins, Mendota, Plymouth, Bloomington, Mendota Heights, Minnetonka, Eden Prairie, Maple Grove, Minnetonka Beach, Orono, Osseo, South Saint Paul, Wayzata, Circle Pines, Inver Grove Heights, Champlin, Burnsville, Chanhassen, Crystal Bay, Long Lake, Newport, Savage, Willernie, Excelsior, Hamel, Saint Paul Park, Dayton, Hugo.